Appointment only wineries are worth it! 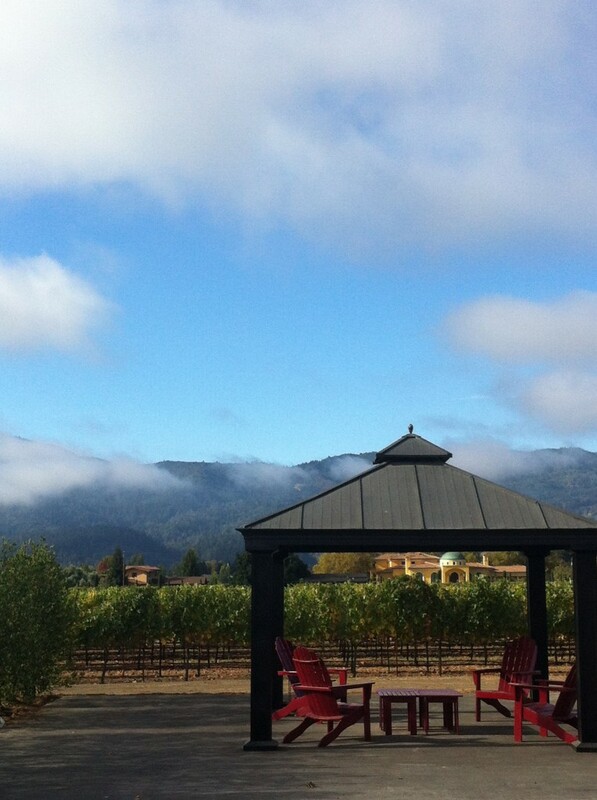 They say wine is like a story and Napa Valley certainly has a lot. Don’t miss your opportunity to get all the juicy details from insiders. Wineries requiring reservations offer one-on-one time and often the chance to meet the winemakers themselves. Don’t deprive yourself of the true VIP experience by only sticking strictly with public tasting. Make a reservation and finally find the time to relax, have a glass of wine, and take advantage of the intimate setting at these “exclusive” wineries. Pros-Not the most experienced wine connoisseurs-fear not. Surprisingly the appointment only wineries are not as exclusive and highbrow as many may think. The wineries we experienced were down to earth and most importantly not phased by our sometimes-remedial questions. The value of tasting are largely better, by limiting the number of patron wineries can focus on quality control rather than surviving the bum rush at the tasting bar. Savor the moment, no one is rushing you and you have the wine host all to your self. With private tasting you have a captive audience, the pourer has no reason to move on to bigger wallets- don’t be shy to ask for seconds. Cons- yes you do have to pay a tasting fee that is on average more expensive than the public wineries. Keep in mind you are also paying for the opportunity to taste some superior quality wines available nowhere else. Why not bring home a Souvenir; often tasting fees are waived when you decide take a bottle home. Wanting to try the experience for ourselves we called ahead and made appointments with two of Napa’s hidden gems: Fleury Estate and Schweiger Vineyard & Winery. Appointment only Fleury Estate Winery lives up to its motto: 100% Good Juice. Their wine BDX is featured exclusively on French Laundry’s Tasting Menu- an honor that is not overlooked in the valley. Owners’ son, Eric, admits that they have no plans of making their wine available in stores anytime soon. Despite their upscale following Fleury’s atmosphere is surprising casual and fun. Eric was charming and candidly shared some of the family stories behind the wines. We spent most of our appointment with him and his passion for the family business was obvious. Tasting highlights include: Reserve Howell Mountain BDX and the Port. 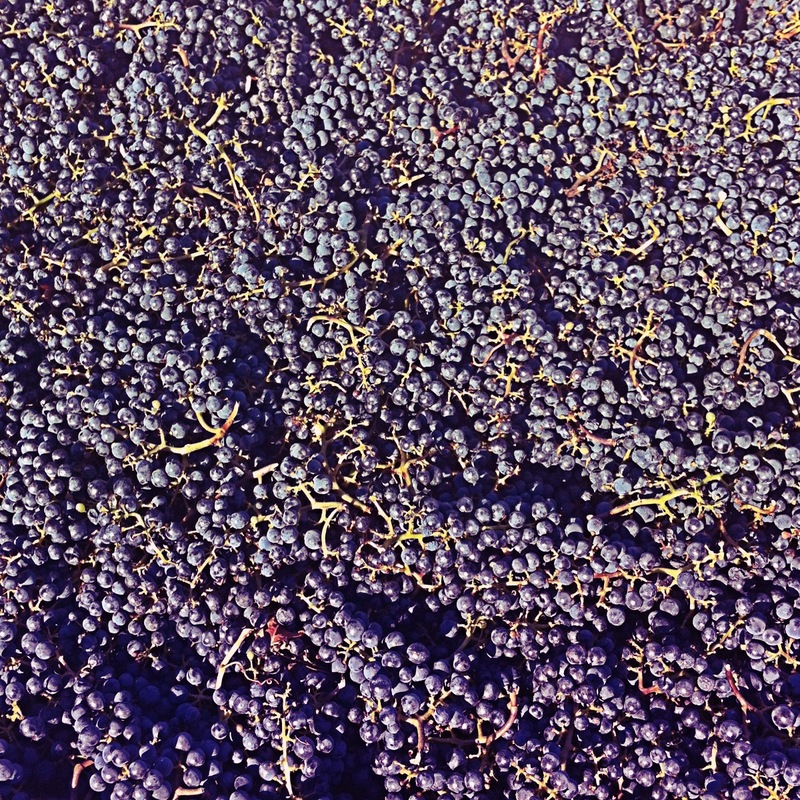 Historically Napa Wineries have been family owned. Boutique appointment only wineries, like Schweiger, are keeping this tradition alive, keeping both grape growing and wine making in the family. Upon arrival at this mountaintop vineyard we observed owner Fred Schweiger running a tractor through the rows. Erin our hostess sat on the balcony and chatted with us like an old friend. She told us about the wine, family history and even doted on her favorite vineyard dog. We learned that every year wine-maker and son Andrew releases his Dedication Wine, of which he honors someone important in his life. We easily could have spent our entire day there our day was that enjoyable; at Schweiger Vineyards & Winery, “…what’s important is family and friends”. Highlights: cheese plate with tasting & cellar and “wine blending tour”. Interested in visiting similar appointment only wineries in Napa Valley? For a complete listing of appointment only wineries in Napa Valley please see www.napavintners.com. 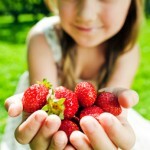 Check out California Tours’ Napa Valley Packages and book your private wine country get-away today! Los Angeles is known as the fashion capital of the west coast. There are a variety of different prestigious shopping locations, such as Rodeo drive, but the Fashion District is where the deals are. While you might spot a celebrity on Rodeo Drive, you will most certainly spot discount prices and unique fashions in the Fashion District. 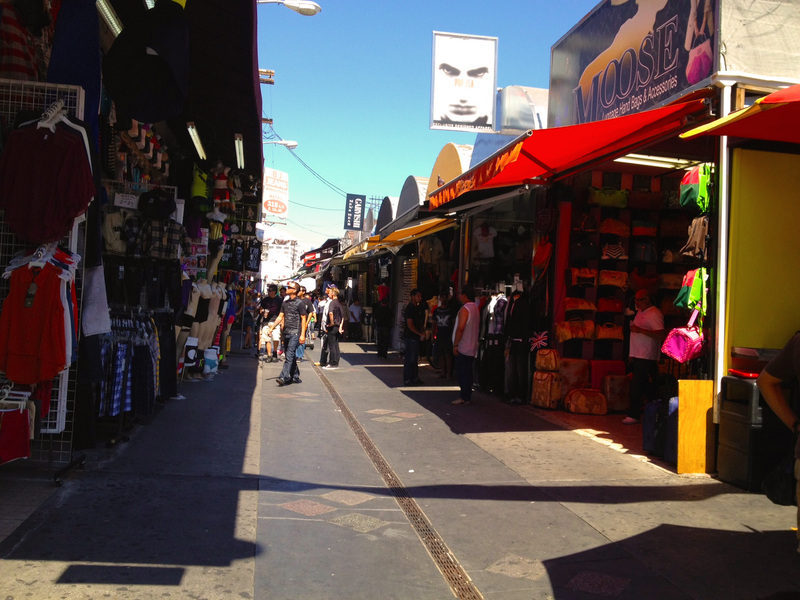 With over 1,000 stores in a 90 block radius, the Fashion District is the perfect hunting ground for the die-hard shopper. In order to efficiently navigate without wasting valuable shopping time, be sure to take a map of the district with you – trying to explore the 90 blocks without some direction can be a bit daunting. You can download a map here. Unless you know exactly the type of merchandise you are looking for, it can be difficult deciding where to begin your shopping extravaganza. 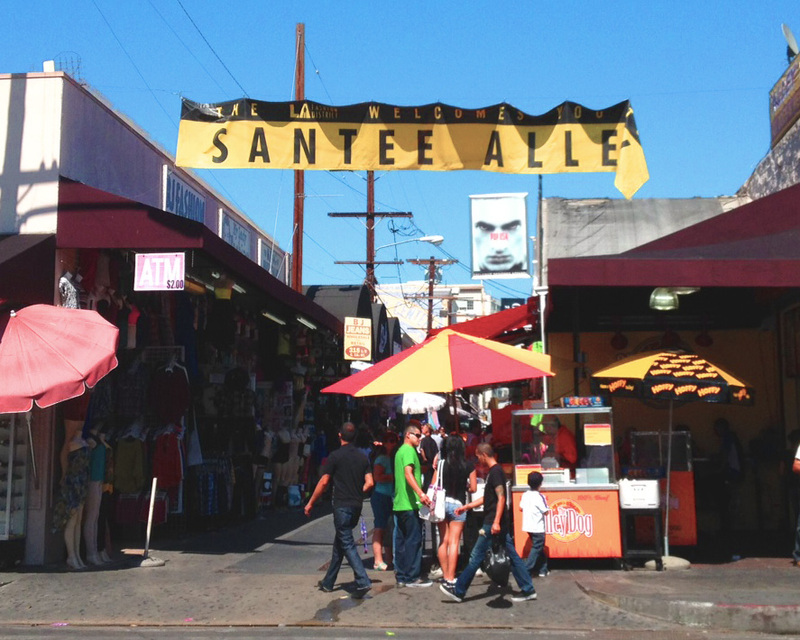 Santee Alley, yes it really is an alley, is a great place to start your shopping excursion. Commonly referred to as ‘The Alley,” it is widely known for its great bargains and lively atmosphere. 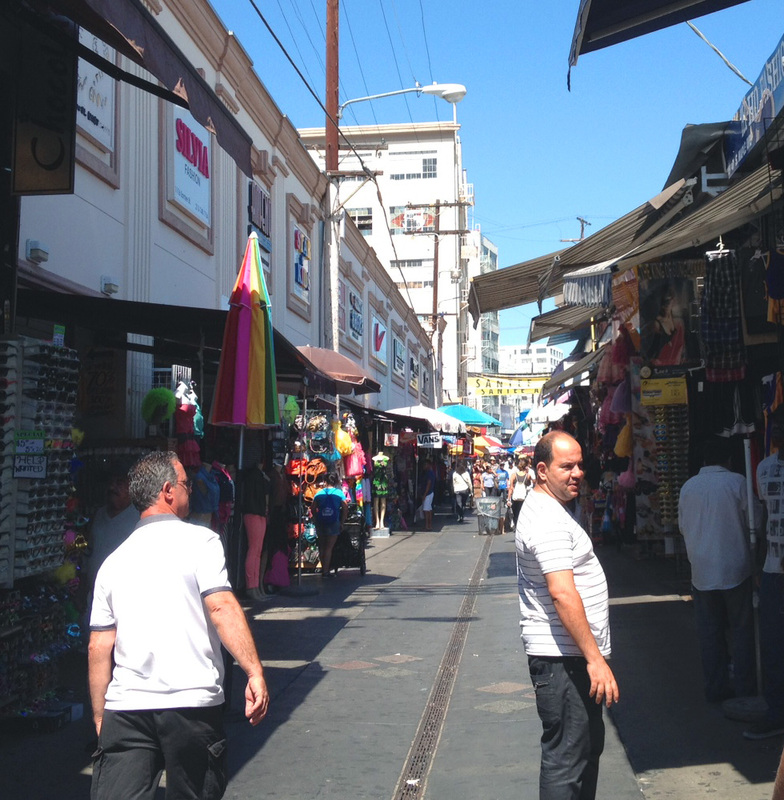 Although only two blocks long, the Alley offers shoppers a taste of the different types of stores and merchandise available in the Fashion District. You will be doing a lot of walking in crowded areas, so be sure to wear comfortable clothes and shoes. There is no need to dress like you are shopping on Rodeo Drive. Bargaining and haggling are both expected and encouraged in the district. Dressing to impress implies you have money to spend. If you want to receive the amazing bargains the Fashion District is known for, dress accordingly. Take advantage – dress comfortable and haggle for great deals! Bring cash. Many stores do not accept credit cards. If you get to the Fashion District without any cash, don’t worry. There are many ATMs sprinkled throughout the district. Size and fit on clothing is not consistent from store to store or even from garment to garment. So before you buy any clothing articles, try it on first! The majority of the shops do not have conventional dressing rooms. Wear thin, non-bulky clothes so you can easily try things on over your clothes. There is a high turnover of merchandise, so if you see something you cannot live without, it is best to buy it while it is still available. Be aware that much of the merchandise is sold “as is,” so make sure you are comfortable with the condition of your choices before you purchase. Checking the condition of the merchandise can be helpful during the bargaining process. Merchants want you to purchase their product – make certain you want to purchase it too. Use the restroom before going to district. There are restrooms located sporadically throughout the district, but if you do not know where you are going they can be very difficult to find. In addition, the majority of the restrooms you will find will not be ones you want to use. The Fashion District offers its visitors a chance to shop unique trends at affordable prices. As the creative center for the fashion industry, any fashion craze can be at your fingertips. 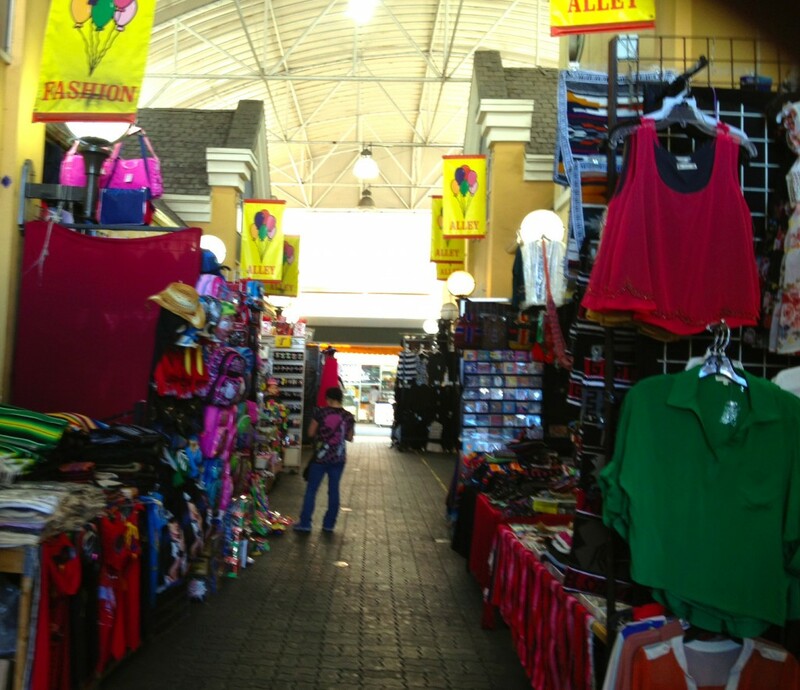 So explore the abundant selection of stores and merchandise – who knows what you may find! 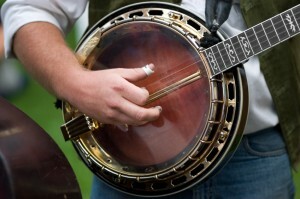 Food, music, games, and dancing – festivals are great way to get out of your usual routine and have some fun. The clear skies and sea breezes of spring in Los Angeles are the perfect time for celebration as the “rainy season” (though still mostly sunny) ends and before June Gloom sets in. Whether you’re living in the L.A. area or just visiting, check out any of these cultural events. What: A renaissance of the Renaissance, as artisans and performers show off their craft wearing elaborate period costumes. There will be rides and games, including a maze, darts, fencing, frog flipping, archery and crossbows. Events include Tea with the Queen, Easter Parade, costume contests, and pubcrawls. Eat fish and chips, tri-tip sandwiches, and steak on a stake while enjoying jousting matches, wizardry, equestrian performances, comedy, and a performance of Hamlet. What: A celebration of Mexican culture and commemoration of the defeat of the French at the Battle of Puebla, including cultural performances of mariachi, salsa, and folklórico, games and activities for children, and vendors of Mexican food and crafts. What: A celebration including food carts, an environmentally-friendly marketplace, art workshops, an active stage to get a workout trying different activities, and performances by dance companies and music groups including Dustbowl Revival and La Santa Cecilia. 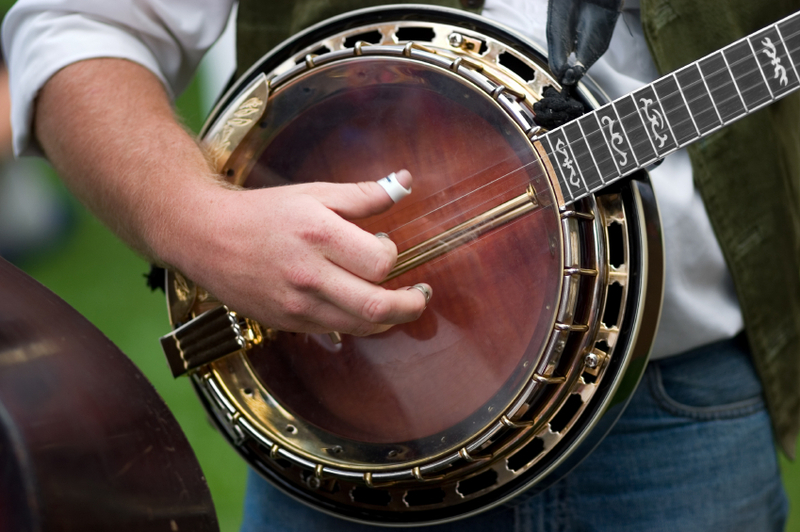 What: A bluegrass and folk festival including a contest, clogging and square dancing, singing and fiddle playoffs, Celtic music, children’s crafts, and jamming all day. What: A festival featuring games, rides, musical performances, contests, food booths, celebrities, and of course, strawberries. All proceeds go to charity. If you want to get away for a weekend, check out our blog post on spring festivals in San Francisco. Need a vacation? Check out our website for vacation package ideas. Most people have an idea of their dream home – a swimming pool, a spacious kitchen, maybe vaulted ceilings. Or, if you are William Randolph Hearst, a 115-room mansion surrounded by three guesthouses, with two swimming pools, a movie theater, tennis courts, and a 360 degree view of his land all the way down to the Pacific Ocean. And he had the money to build that dream. Hearst’s reputation is well known as a ruthless newspaper baron who helped drive the sensationalism of yellow journalism in the early twentieth century. But his publishing accomplishments fade away when you stand before his grand estate in San Simeon where the enormous presence of the house overtakes any myth of the man. To get there, it’s a bumpy 20-minute ride in a bus from the visitors center, climbing up the hills, catching a beautiful view of the coastline and, possibly, a zebra – a lasting legacy of the private zoo Hearst once had with more than 300 animals. As the house comes into view, reality seems far away. You have the sense that you are stepping into someone’s else’s vision of what life can be. The bus stops at the base of Casa Grande – the main house – and you are led to the Neptune pool. It is outdoors, surrounded by Roman statues and marble arches through which you can see out to the ocean. The water is a clear, enticing blue, inviting you to grab a bathing suit from one of the pool houses and dive in as the guests used to do. If only! At sunset, the colors of the sky give the pool a warm glow. It was the perfect time for a couple to slip away from an evening tour I was on. In front of the pool, he handed his girlfriend a rose with a diamond ring. Not surprisingly, she said yes. The house is so big, it is broken up into three separate tours. Casa Grande is always a good place to start. In the heyday of his entertaining, Hearst regularly invited the most influential people of the 1920’s and 30’s – actors, artists, politicians and writers that stayed in the 84 bedrooms available on the estate. His guest list included Charlie Chaplin, Cary Grant, Clark Gable, Louis B. Meyer, Calvin Coolidge, George Bernard Shaw, and Howard Hughes. He wanted to curry favors and glean scoops, but he also wanted to be entertained. Being a good storyteller was a good way to be invited back – and most people wanted to be invited back. Dinners were at a long table in a huge dining room modeled after a monastery. He seated the newest arrivals nearest to him, and they were moved farther down the line the longer they stayed. Next to the dining room was a large sitting room with books and seating arranged to encourage conversation. But, a guide told me on a tour, it came with a rule – a two-drink maximum. After dinner, a movie was featured in his private, plush movie theater. And then there are the bedrooms – opulent and unique, they spread down hallways and into turrets, anticipating every guest’s possible desire. Almost. Rule #2 was that unmarried men and women could not room together. He did not practice this himself - he built an entire wing of the castle for his mistress, actress Marion Davis, while his wife lived in a different home. During special evening tours, actors dress up in costumes from the 1920’s and act as guests – playing tennis on the court, lounging in the sitting room, chatting in the bedrooms as they pretend to get ready for dinner. It sounds cheesy, but it actually does make the house come alive. Touring with a group, it is so hard to imagine anyone actually living there, becoming accustomed to the surrounding splendor. The final stop on the tour is the second swimming pool. It is all tile – with stars on the bottom as if when you are underwater, the bottom is up. And there’s a diving platform to dive into the stars. After the tour is over, you are shuttled down the mountain to – lets face it – a less splendid reality. Or, as I did last time, to get another ticket for a different tour and return to the castle. 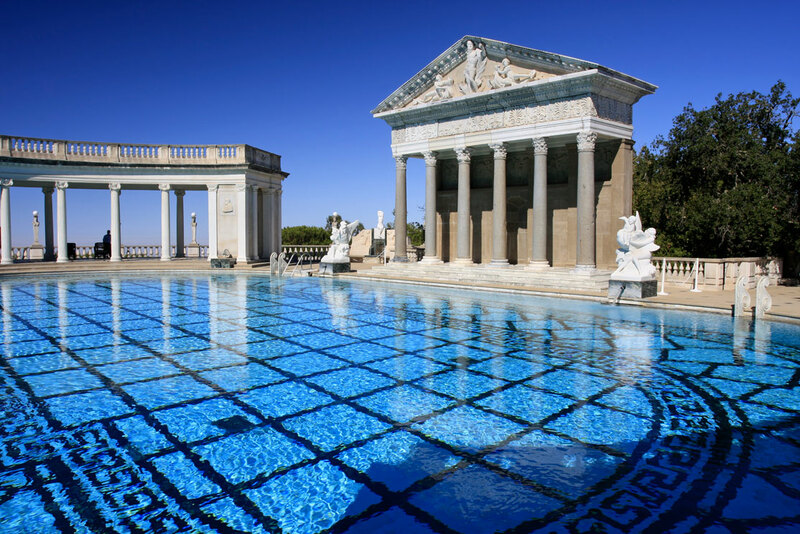 Book your vacation along the California coast with California Tours today and don’t miss the history and decadence of Hearst Castle! 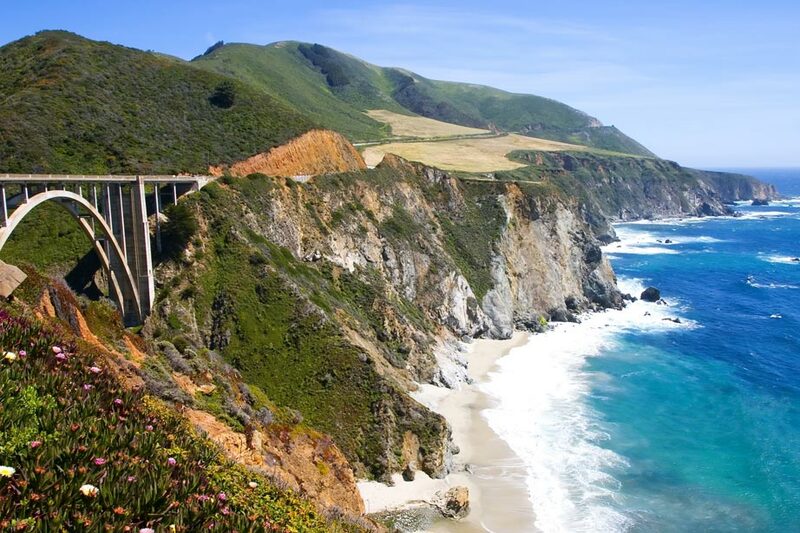 California cities have a lot to offer, but for the true California beach experience, hop in a car, roll down the windows – or better yet, roll back the top – and cruise along California’s beautiful coastline. A drive can take three days or three weeks depending on how much time you have to take in the views, try out the seafood, and go for a swim. Santa Cruz, just South of San Francisco, claims to be “the Original Surf City,” and boasts a variety of surf shops and seafood restaurants to prove it. The main attraction is the boardwalk with a tall, wooden roller coaster, a ferris wheel, and a 1911 carousel among other rides. For a slower pace, but a lovely view, walk along the pier that stretches into the ocean. You can stroll to the end, popping in for a surf sweatshirt or fried calamari. But a detour down the stairs toward the barking leads to sea lions lying on the pilings and flopping up on the platform. They want to be left alone, but don’t mind being watched as they laze around and lap up the waves. Next along the coast is the tourist town of Monterey. It used to be the gritty home of the characters in John Steinbeck’s novel Cannery Row, in which he described the town as “a poem, a stink, a grating noise, a quality of light, a tone, a habit, a nostalgia, a dream.” But now the town is less grit and more shopping – a tourist hotspot where you can have a plate of oysters and watch sea otters play in the water. 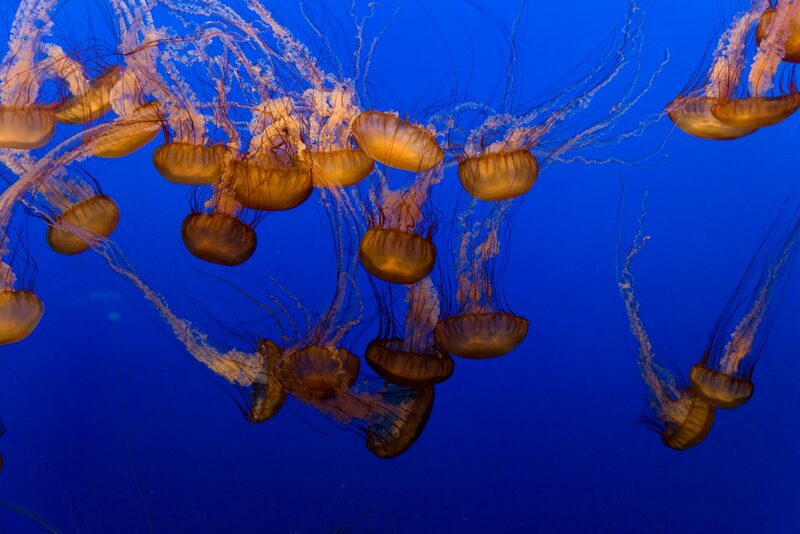 It is also home to Monterey Bay Aquarium, which has an astounding collection of sea life swimming on display, including penguins, a kelp forest, and an open sea exhibit that includes jelly fish, sharks, and turtles in one enormous tank. And if you aren’t familiar with sea otters, they are possibly the most adorable creature ever. 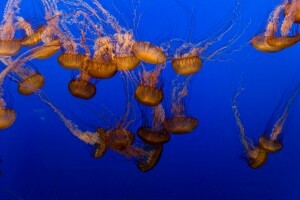 A tall tank at the aquarium allows visitors to watch them swim underwater, and then go above water where they surface and play. Farther south is the Cyprus-dotted 17-mile drive past and through the Pebble Beach golf course, which offers dramatic views of the ocean, as well as sea lions and, if you are lucky, harbor seals. A map hints at places along the way to stop to see the plants, wildlife, and ocean views. The Lone Cyprus is a tree that is celebrated for its tenacity as its roots cling to the rock it lives on. At Bird Rock, you can smell and hear the animals before you can see them. Peek through the viewing glasses out toward the huge rock to watch the sea lions and harbor seals sleeping, hopping over each other, and diving in the water. And at Point Joe, you can pause to watch the waves crash violently against the turbulent cliffs. A short drive down the coast is Carmel-by-the-Sea, a romantic city with bed and breakfasts, art galleries, and charming architecture where house eaves curve around and little doors and gardens hint at elves or gnomes around every corner. Clint Eastwood was once mayor of the town. The beach is just a short walk off the main street. The next stretch of Highway 1, generally known as Big Sur, has some of the most spectacular views available of the Pacific Ocean. The road winds along the edge of the coast, rarely leaving sight of the water. The wandering road requires full attention, but thankfully for the driver, there are vista points to pull off and take in the dramatic views – of the cliffs, horizon, and waves. If you are lucky, as we were, you can just catch a picture of the sun sinking from a sky of colors into the water. 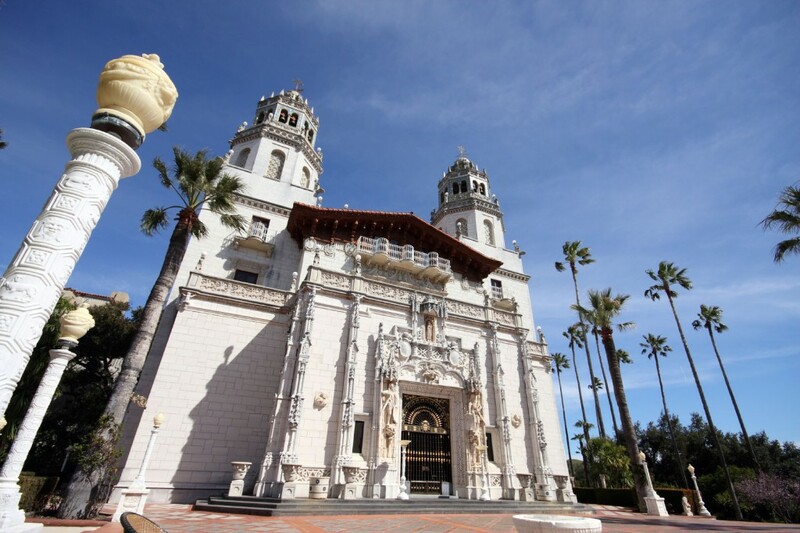 At the end of the drive is San Simeon where you can tour the grand Hearst Castle or picnic along the coast. Nearby is Pasa Robles and over 180 wineries, specializing mainly in Cabernet Sauvignon, Merlot, Zinfandel, Syrah, Chardonnay, Petite Syrah, and Sauvignon Blanc. It is easy to spend a day popping from vineyard to vineyard for a tasting, or it is a relaxing break in the drive to duck into a tasting room and try a local bottle. The central beach towns are Morro Bay, Pismo Beach, and San Luis Obispo. Any of them is a nice place to rent bikes or buy a kite and head to the coast, but each has its own distinct features. Morro Bay has an enormous rock, formed from plugs of extinct volcanoes, that is a preserve for peregrine falcons. Pismo Beach has sand dunes to climb on and a 1,200 foot pier. San Luis Obispo is a good place for ballooning, biking, hiking, and, of course, surfing. Whether or not you actually hit the waves, there are plenty of well-known surf shops to pick up a sweatshirt, including Pancho’s, Moondoggies, and Wavelengths. One note on California cuisine – it’s fresh and good and worth stopping at along the way. Almost anything grows in California, and the roadside in certain areas has plenty of fruit and vegetable stands for a just-off-the-vine-or-tree flavor that is better than anything you can ever get at a supermarket. There are also the prices – such as 10 avacados for $1 – that are enough to make you drool. For barbeque, stop at any tri-tip stand in Santa Maria. Tri-tip is a delicious cut of meat not well-known outside of California, but adored in the state. You can eat it in a sandwich or just chow down on hunks of it. And if you want some fish and chips, clam strips, fried calamari, or delicious fish tacos, a stop at Neptune’s Net at the end of Malibu is a must. It’s also a favorite stop for local surfers who park all along the road to dive into the waves just across the street. As an end to the roadtrip, it’s hard to pass up Santa Monica. 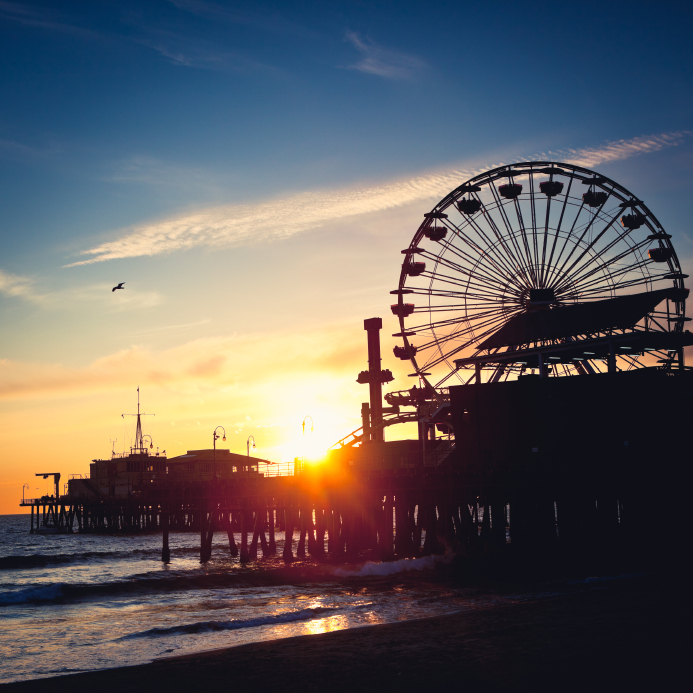 It has the oldest pier in California, which includes an amusement park, arcade, aquarium, and even a trapeze school. Nearby at Venice Beach, known for its artistic flavor, you can rent some rollerblades and cruise along Muscle Beach, where outdoor equipment, including parallel bars, rings, and jungle gyms are available for use. It’s also good for people-watching to catch some of the more eclectic styles of California dress and hairstyles. Need more of the gorgeous California coast? Consider another perspective — we love this article about California by rail. 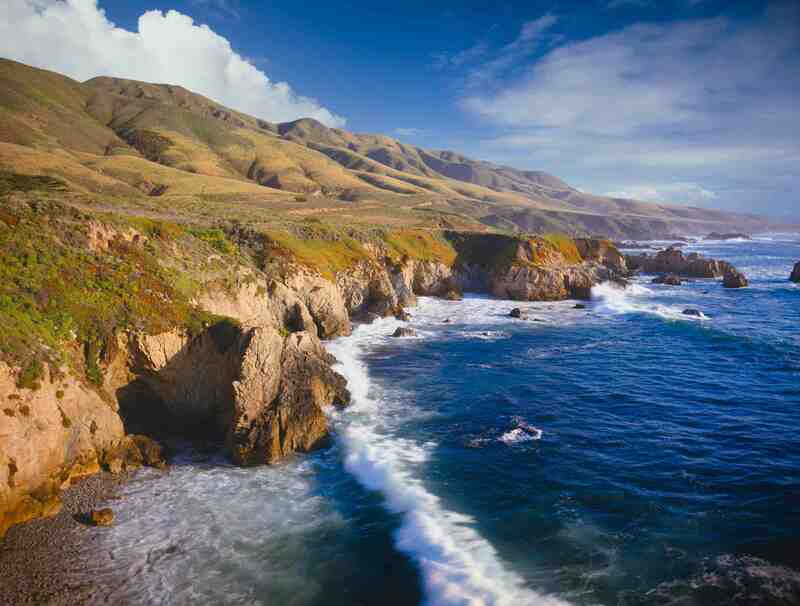 Contact California Tours today for your own customizable California coast vacation package!